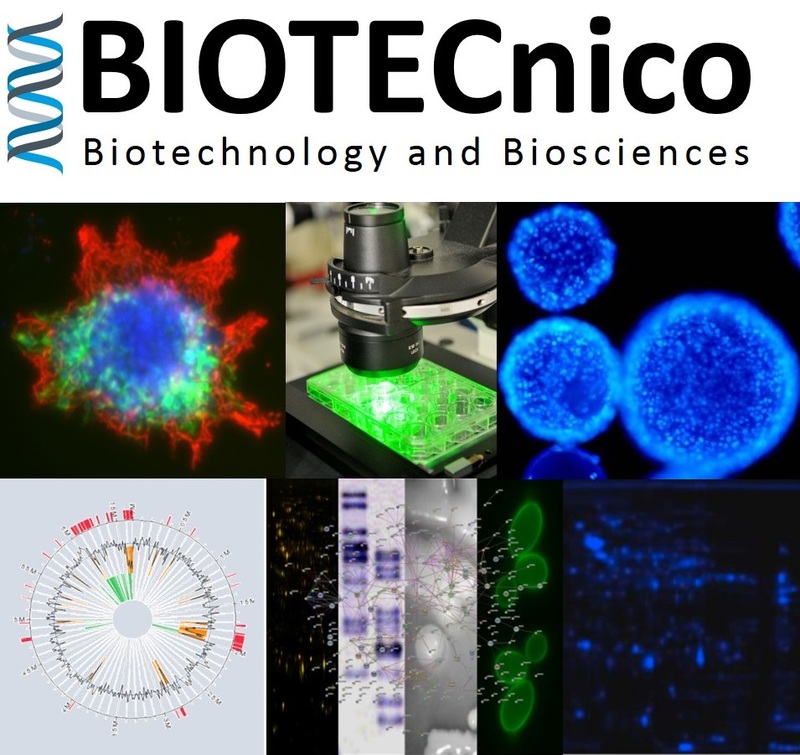 The Instituto Superior Técnico (IST), University of Lisbon, in collaboration with the Institute for Bioengineering and Biosciences (iBB) at IST, devised an interdisciplinary four-year’s Doctoral program (BIOTECnico) that provides PhD students with a world-class training in Biotechnology and Biosciences. One of the strengths of the program results from the unique teaching/research platform offered at IST/iBB, which exposes students to a high quality interdisciplinary training. The BIOTECnico PhD program is rooted in the IST PhD Program in Biotechnology that produced the first doctors in the area in Portugal in the 90s. The BIOTECnico PhD program is designed to prepare a new breed of creative researchers to translate basic bioscience discoveries into technological innovations in the fields of Industrial, Agro-Food, Health and Environmental Biotechnology. The BIOTECnico PhD program is designed to prepare a new breed of creative researchers to translate basic bioscience discoveries into technological innovations in the fields of Industrial, Agro-Food, Health and Environmental Biotechnology. The research team involved in the program includes both faculty of the Department of Bioengineering at IST, and researchers from the Biological Sciences and Bioengineering Research Groups of iBB. The doctoral degree is awarded by the Universidade de Lisboa (www.ulisboa.pt) . The research will take place in the laboratories of the iBB, together with international associate partner laboratories in both academia and in industry.